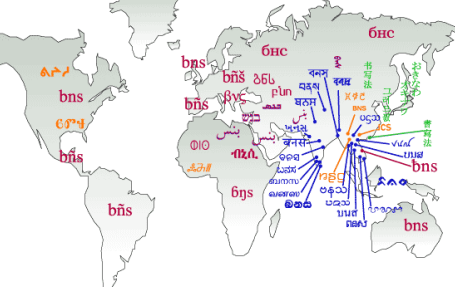 Writing Systems Technology (WSTech) is a department of SIL International whose task is to provide computing resources for minority language groups around the world who write their languages in complex ways. Our vision is that language communities and the people who work for them be able to work effectively and productively regardless of the writing system used in a given community, i.e., that script-related computing issues do not impede them in their work. The mission of WSTech is to provide guidance, information, research and development for SIL International and its partners to facilitate the use of non-Roman and complex scripts in linguistic study, translation, literacy and publishing. Technical Projects Manager: helps the rest of the team make progress in their work! WSTech staff are volunteers who are financially sponsored by others who want to support these various projects. There are also opportunities for part-time involvement. For more information on these opportunities and how you might fit in to the team, contact WSTech at: .